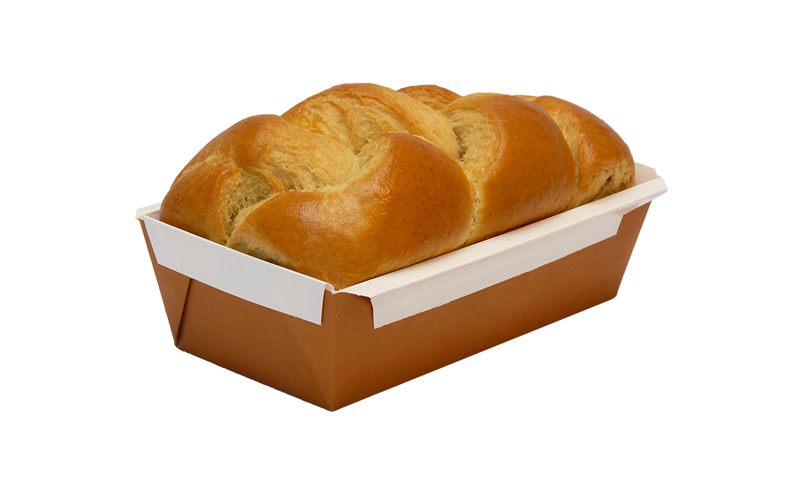 A brioche with a traditional flavour made with pure butter and braided by hand. 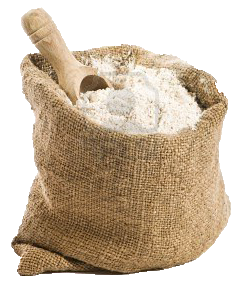 Wheat* flour type 65 (35%), eggs*, leaven* (wheat* flour, water, unrefined sea salt, yeast*), butter* (milk*), brown sugar*, yeast*, rum*, unrefined sea salt, flavours*, water, wheat gluten*. 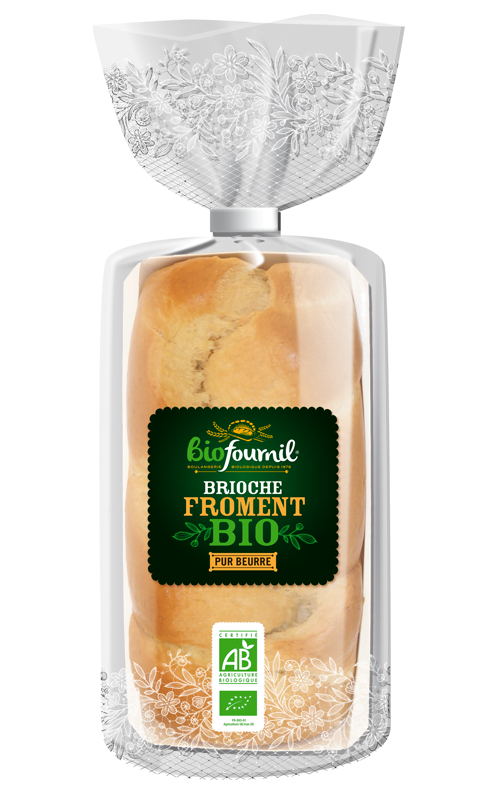 *All agricultural ingredients are produced under organic conditions. This product contains soy* and gluten*. May contain traces of nuts and sesame*.